You know I love paper. Another thing I love is Lego. Now, I don’t quite know what this is- I haven’t actually read up on that part yet. But I want. Cool, huh? You can pick up a Christmas one for £19. I love. I pretty much love everything in Muji; it’s all so simple. The toys are plain, delightful wooden affairs. Among my favourites are the horses merry-go-round and these slightly disturbing animal puzzles, which teach children the food chain… by showing different animals inside each other, according to what eats what. 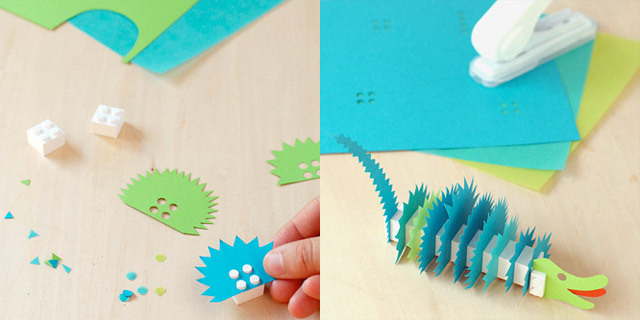 Whatever, they’re simple, colourful, fun and have a lovely homemade feel! No room for a Christmas tree? Reluctant to opt for an artificial one? How about this wooden one from Muji? 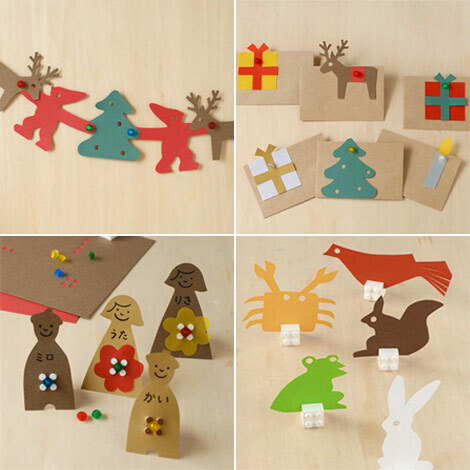 Completely festive, completely reusable- and you can hang the decorations where you like, meaning you can still feel like you’re decorating and personalising your tree. Winner. This entry was posted in Lunchtime Lusting and tagged Christmas, Lego, Muji. Bookmark the permalink. Post a comment or leave a trackback: Trackback URL.